Holmatro cutters are hydraulic tools that can be used everywhere for cutting steel and electric cables. All Holmatro cutters are handheld tools, cut fast and do not produce sparks. There are three versions of steel cable butters and three of electric cable cutters, in various capacities and sizes. These cutters will cut through almost every type of cable. An especially practical cutter is the Holmatro minicutter. This light tool is ideal for cutting activities in places that are not easily accessible. 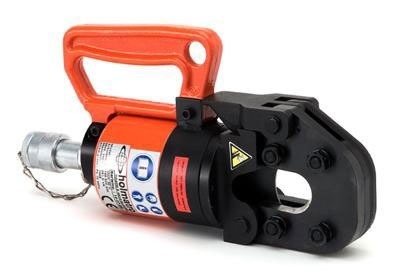 Laco sells and rents various Holmatro cable cutters. The type of cable naturally determines which Holmatro cutter should be used. 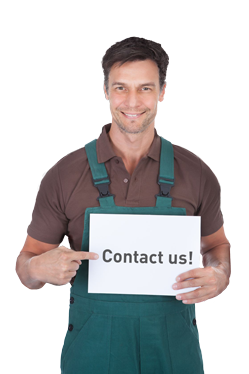 It is however important to ask for the advice of a professional Laco employee before purchasing or hiring a cutter. He can tell you everything there is to know about the Holmatro cutters and how you should use them. At Laco you can find the hydraulic tools and the flexible service you are looking for.